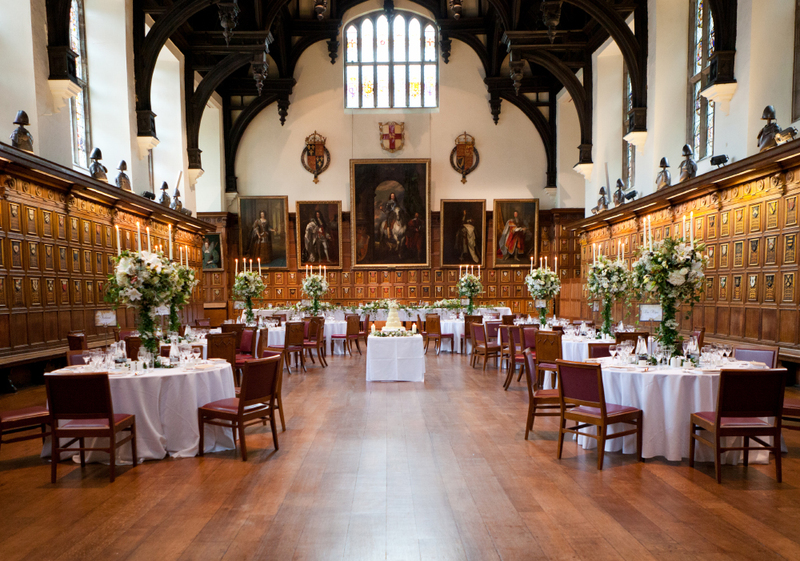 One of the four ancient Inns of Court, Middle Temple is situated at the heart of London, overlooking the Thames. Although just moments away from Fleet Street, The Strand and Embankment, the peace and tranquility of the grounds and the awe-inspiring splendor of the buildings is a world away from the hustle and bustle of the London streets. Built between 1562 and 1573, the main buildings have remained virtually unchanged to this day, with many original features surviving the Great Fire of London and both World Wars. Superb, detailed architecture, impressive oak paneling and beautiful stained glass create a breathtaking and majestic atmosphere - a truly spectacular setting for your event. Weddings, gala dinners or garden parties, board meetings, AGMs or corporate dining; our specialist staff are experts in creating tailor-made events that are as unique as the Middle Temple itself. 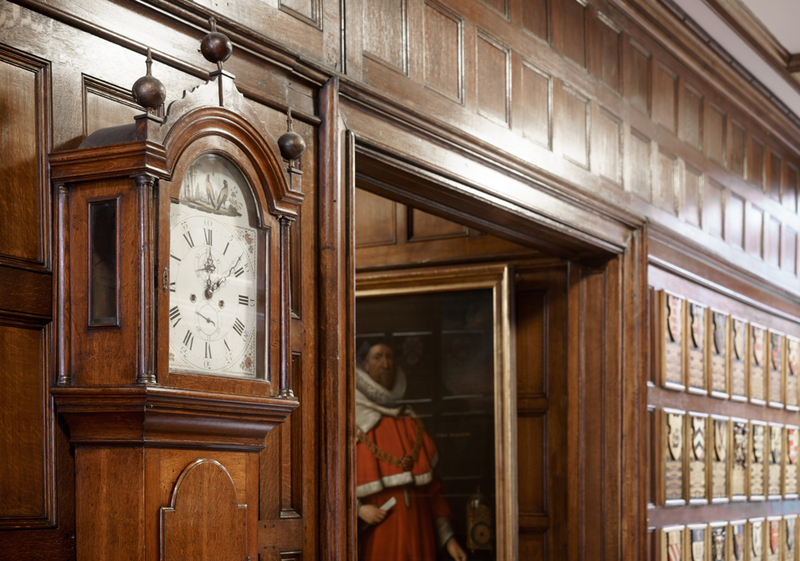 From the cobbled, gas-lit streets through to the Hall itself, the Middle Temple has been a home for legal professionals since it was first built in the 16th century. 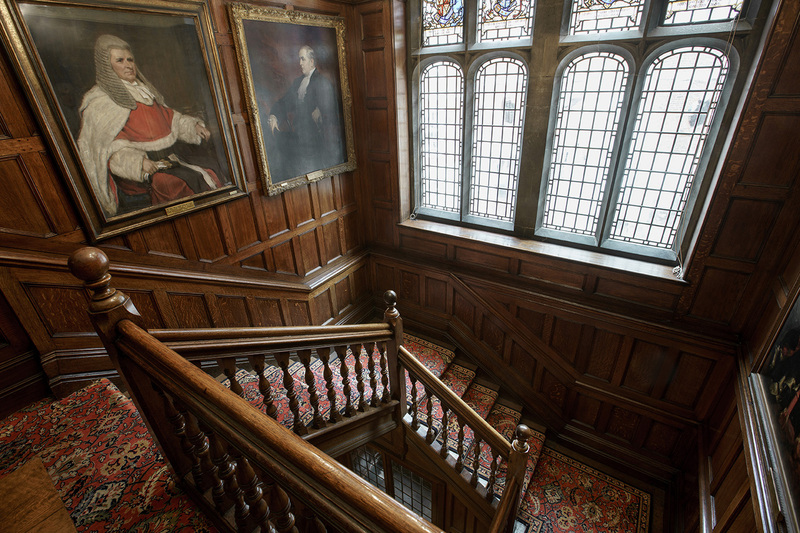 Many of the original Tudor details have survived and are still in place today, such as the beautiful heraldic stained glass memorial windows and the double hammer beam roof of the Hall. 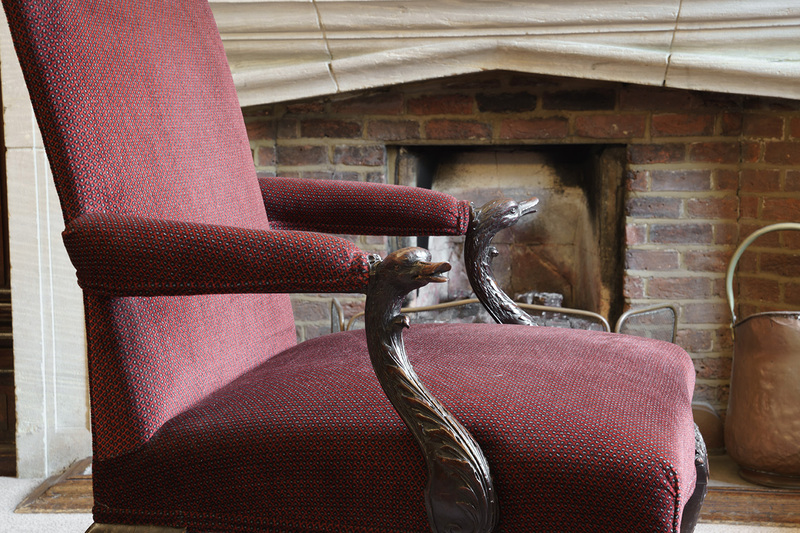 Over the years many tales have been told about the various original artefacts that can be found throughout the Inn today. These artefacts are all still in use, and will lend a unique atmosphere to any event. 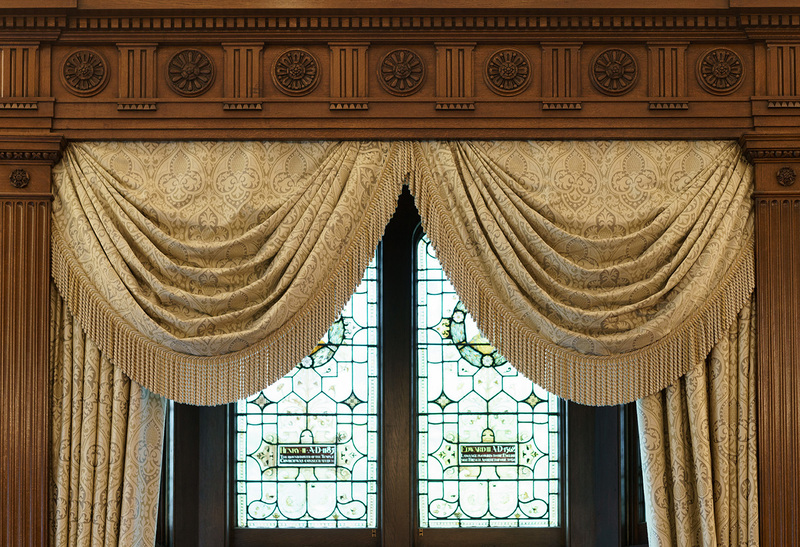 We offer tours of the Inn and our expert guides have many stories to share about the history of this incredible venue and the tales that surround it. Please contact us to book a time with our guides. In the Hall is a long, oak-beamed High Table, used by Masters of the Bench for generations. It is 29 feet long, and made of three planks cut from a single oak tree in Windsor forest, and floated down the Thames. The table was installed within the Hall during construction, and has never left since. At the far end of the Hall is a finely carved, elegant oak screen. It was made in 1574, just after the completion of the Hall, but was shattered during the Blitz. Each piece was saved and the screen was painstakingly reconstructed after the war. The Minstrel’s Gallery, above the screen, has been used by many famous musicians over the years, and is still used today. There is a longstanding tradition of Candlemas celebrations at the Inn, including the first performance of Shakespeare’s Twelfth Night in 1602. The Inn has a strong connection with navigation and exploration since Elizabethan times. Sir Francis Drake visited the Hall in 1586, and the table holding the register of members called to the bar is believed to have been made from the hatch cover of Drake’s ship, the Golden Hind. May I say a big THANK YOU for everything you have done to make our tour today so successful. As always, Anne-Marie was an excellent tour guide with a wealth of knowledge, making our visit so interesting and informative. As you know this was a special day for me as I was given the Freedom of the City and this was a celebratory lunch with my wife and close friends to mark the occasion. Your team and you made it even more special with your professionalism and excellent service. I would like to thank both of you for all your help with the arrangements made to ensure that we enjoyed a great lunch. The service and food was first class and was an experience that will remain in our thoughts for a long time. We wanted to thank you again for helping us making our event a success. We’ve received many compliments from our Management and guests on the “outstanding dinner” and the impeccable organisation. Thank you for all your help with our Club dinner last evening. Everything was splendid and the members thought it was one of the best ever. I appreciated the exceptional effort made to arrange a last minute tour and visit to the Middle Temple. We arrived at the Hall and were met by Anne-Marie Craven who provided a wonderful tour of the Middle Temple. Our lunch was also a highlight. Thank you and Mrs Schmidt for the wonderful day out we passed at your beautiful place! I am sure I can say that everybody was very happy with the guided tour, the lunch in this wonderful place, the service received and the food also was to our entire satisfaction. A perfect day out in my eyes! I didn't think my experience at Middle Temple could match what it was in July 2016 but it actually surpassed it. I've had another 3 emails this morning from our members saying how much they enjoyed it. I think you create a really good atmosphere for visitors; friendly and welcoming rather than stuffy and precious. Our guests absolutely loved the venue, food and the beautiful dining room. They really appreciated how special it was to be hosted in such a historic building. Thank you. We had a truly wonderful experience dining in Hall. Everyone extended us warm hospitality, and the food was great! 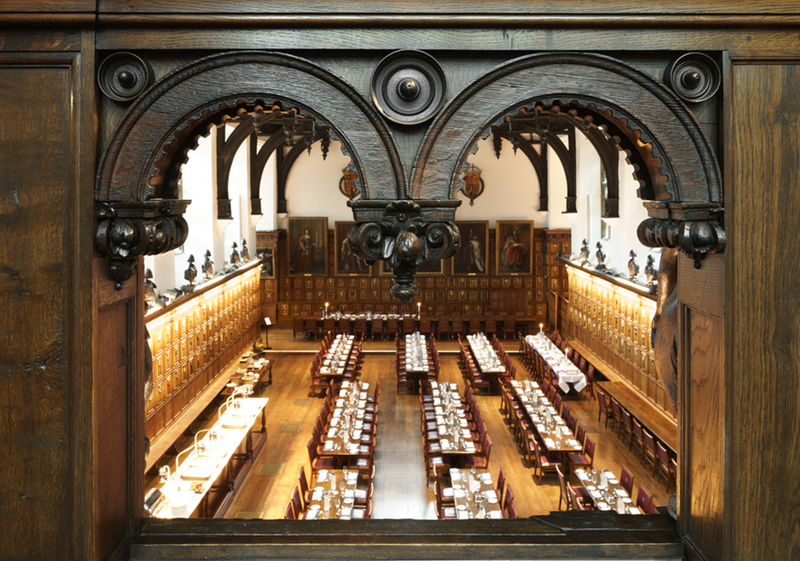 Next time I'm in London, I will be sure to enjoy lunch in Middle Temple Hall again. Everyone commented on having an amazing time as they were leaving last night and today. Everyone was friendly, professional and attentive so the evening went smoothly. A fascinating and splendid day at Middle Temple Hall and Temple Church. I'm still reeling from all that was seen, the history and traditions that were explained, the hospitality and the fabulous opportunity to dine in Middle Temple Hall in good company as well as enjoying excellent food. I'm sure it will remain a memorable day for us all.